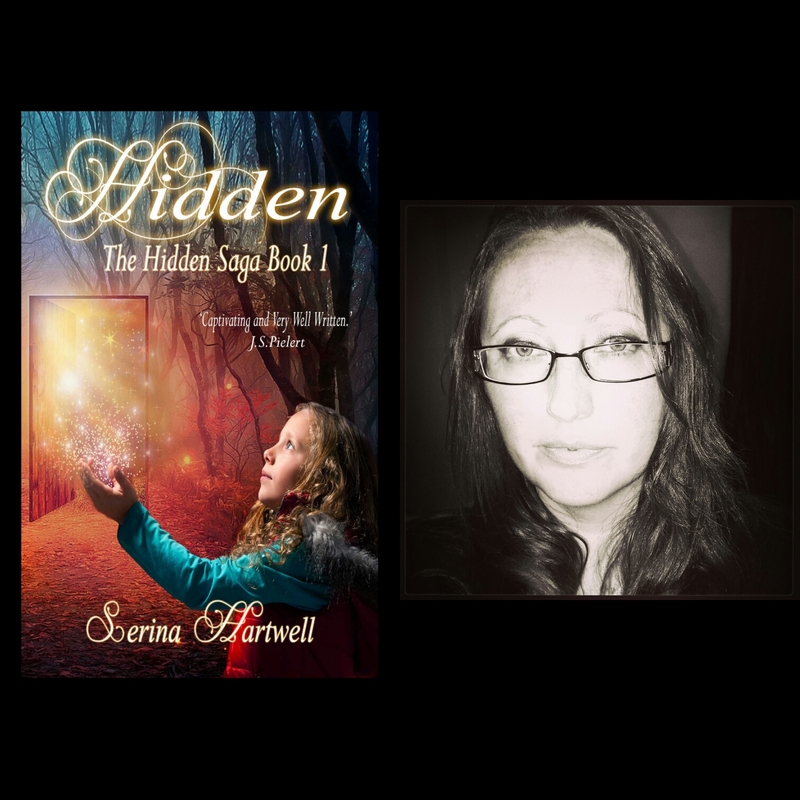 SALE ***HIDDEN – THE HIDDEN SAGA BOOK 1*** NOW ON! LET THE COUNTDOWN BEGIN! Hidden eBook is $0.99 TODAY!!! In the spirit of the festive season and for that last minute Christmas gift shopping, I’ve decided to roll out a ***COUNTDOWN SALE*** for the ***eBooks version of Hidden***. To get your copy at the sale price, simply nip onto Amazon.com and purchase your eBook copy NOW! The price of Hidden will be dropped from $4.98 to $0.99 at 8am TODAY, and will steadily rise to it’s original price by 8am on Wednesday 16th December. That’s a 3 DAY SALE! HURRY, the quicker you grab your copy, the cheaper it will be!!! DON’T FORGET TO SHARE THIS LINK WHEN YOU TELL YOUR FRIENDS. 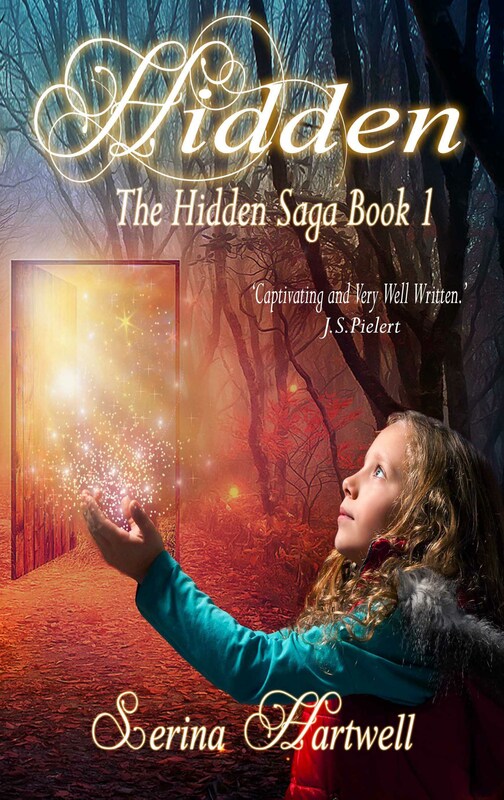 For an emotional feast this Christmas, hit the elements with Hidden – The Hidden Saga Book 1. Allow me to take you on an emotional roller coaster with this young adult urban fantasy. Step into the world of Bronte Hughes and open a door that just won’t close. For secrets, discovery, danger and mystery, pick up your copy of this YA urban fantasy today. This entry was posted in Event, General Blogging, Hidden, Photography, Writing and tagged Amazon, Author, Bronte, Bronte Hughes, Bully, Bullying, Children, Coming Of Age, Family, Fantasy, Fiction, Friends, Friendships, Grandmother, Hartwell, Hidden, Ireland, Literature, Love, Magical, Nature, now, on, Paranormal, Powers, Riley, Romance, Saga, sale, School, Sci-Fi, Science Fiction, Series, Serina, Serina Hartwell, The Elements, The Hidden Saga Book 1, Today, Urban, Urban Fantasy, Writer, Writing, YA, YA Fiction by serinahartwell. Bookmark the permalink.